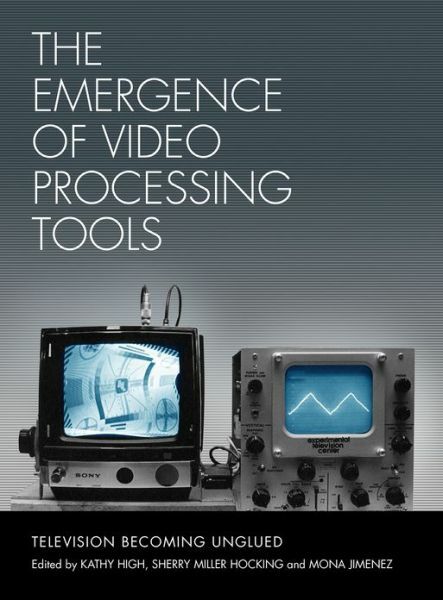 The Emergence of Video Processing Tools presents stories of the development of early video tools and systems designed and built by artists and technologists during the late 1960s and ’70s. Split over two volumes, the contributors examine the intersection of art and science and look at collaborations among inventors, designers, and artists trying to create new tools to capture and manipulate images in revolutionary ways. The contributors include “video pioneers,” who have been active since the emergence of the aesthetic, and technologists, who continue to design, build, and hack media tools. The book also looks at contemporary toolmakers and the relationship between these new tools and the past. 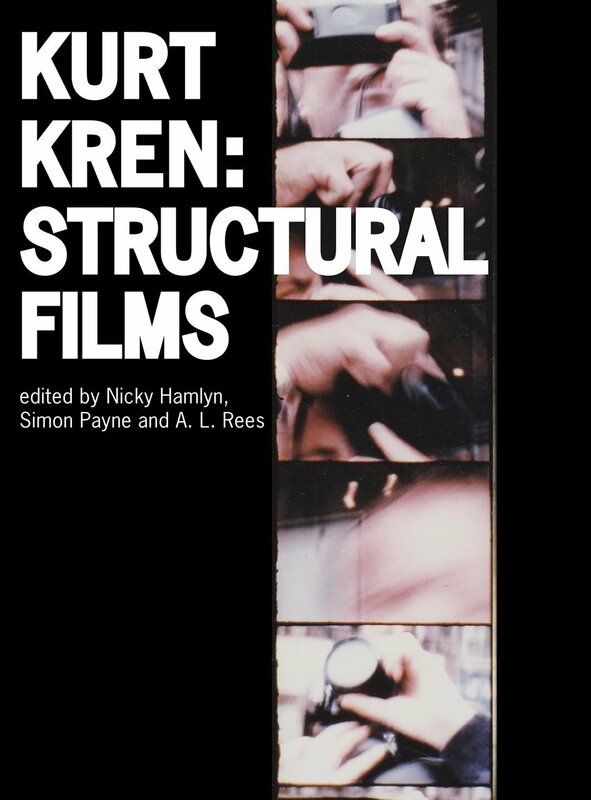 Video and media production is a growing area of interest in art and this collection will be an indispensable guide to its origins and its future.